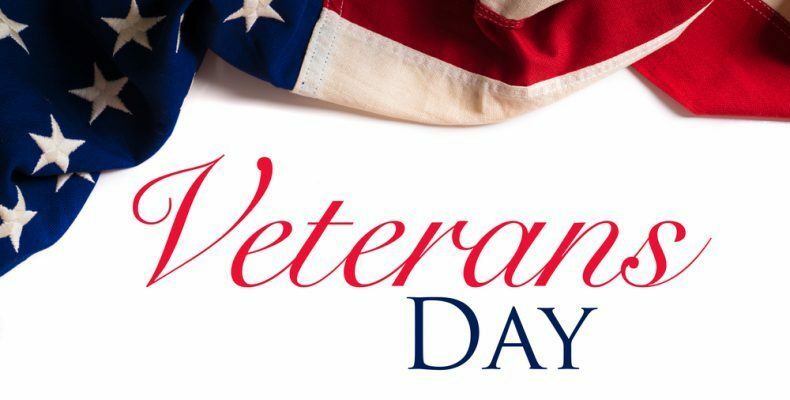 On Monday, November 12th, Moulton Middle School will hold its annual Veterans Day Program in Shelbyville High School's gymnasium. The program will begin at 9:30 a.m. Prior to the event, veterans and their families are invited to attend a breakfast beginning at 8:30 a.m. in the high school cafeteria. This event is open to the public. We encourage the community to come and help us celebrate the men and women who have served our country!